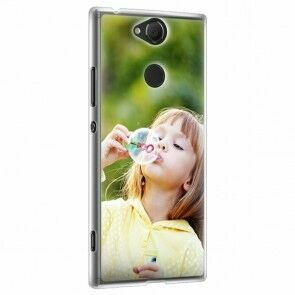 If you are looking for a personalised Sony Xperia case with a good protection you are in the right spot! 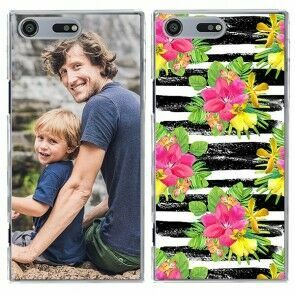 Here you can upload your favourite picture or patterns and choose between different type of cases for your specific phone model. 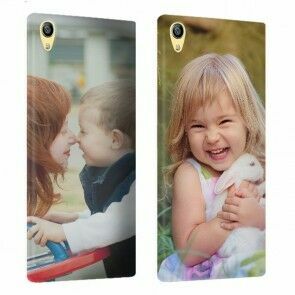 Our personalised Sony Xperia cases are printed with high-quality ink on resistant phone cases. Best and unique protection for your custom Sony Xperia case. Reliable and fast shipping guaranteed! 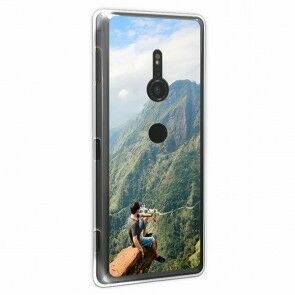 Looking for a personalised Sony Xperia case? 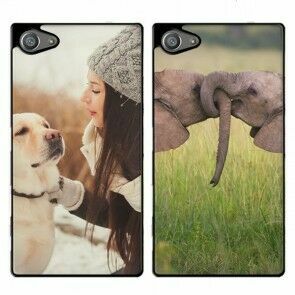 Here you can upload your favourite picture and choose between different type of cases. Excellent, accommodating, responsive customer service coupled with superior products. I love my new phone case. Sturdy and fits the phone perfectly. They did a great job with the picture! Great product and great support team ! Completely happy with the company! Thank you for your service.